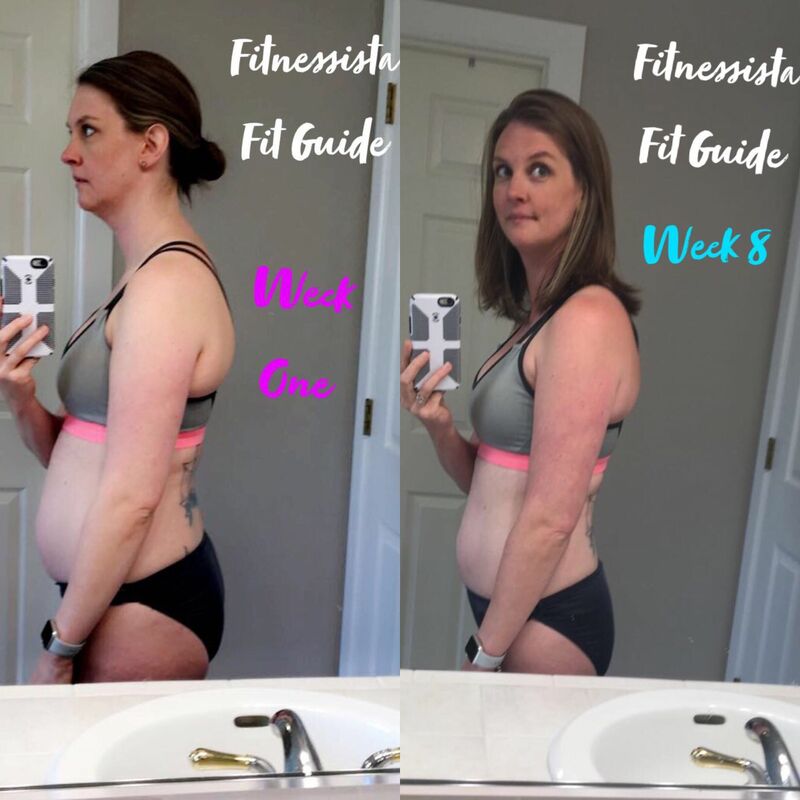 Browse the Fitnessista Fit Guides! 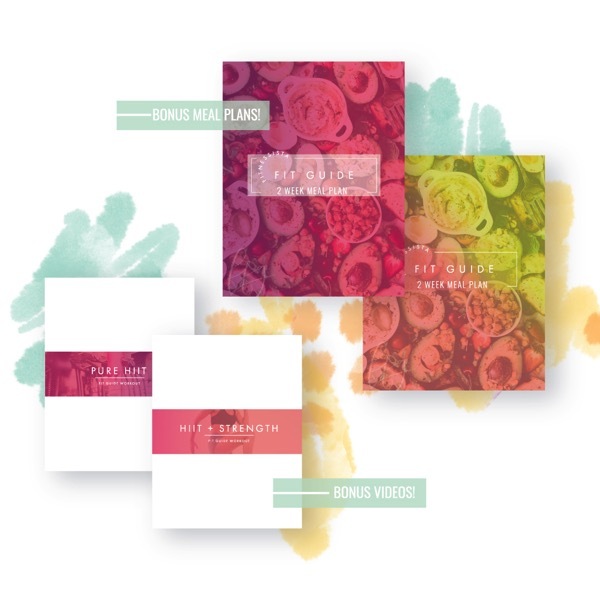 Each Guide includes 12 weeks of workouts, a workout calendar, a suggested meal plan, + Fit Guide bonuses. This 12-week fitness plan is for my beginner friends, or those who may be returning from a hiatus. You have that "let's get this party started" gusto, but want to hit the fitness game safely and effectively. 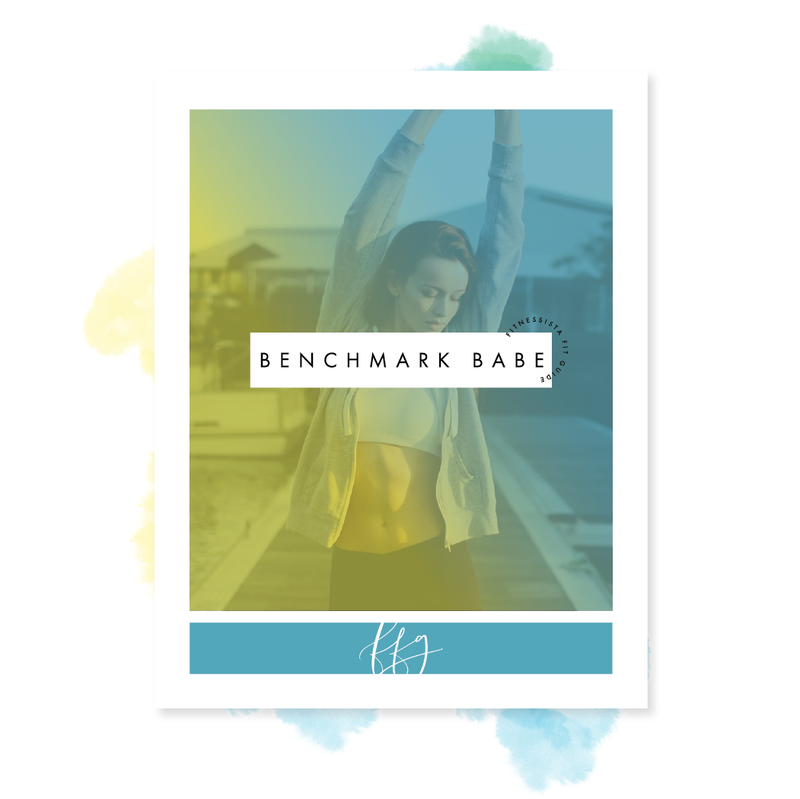 I'm a Benchmark Babe: Sign Me Up! This 12-week fitness plan is for the Home Workout Warrior. You have a no-frills attitude to fitness, and can get in an awesome sweat anywhere! You don't need fancy tools or equipment to get in an amazing workout, and neither does this routine. 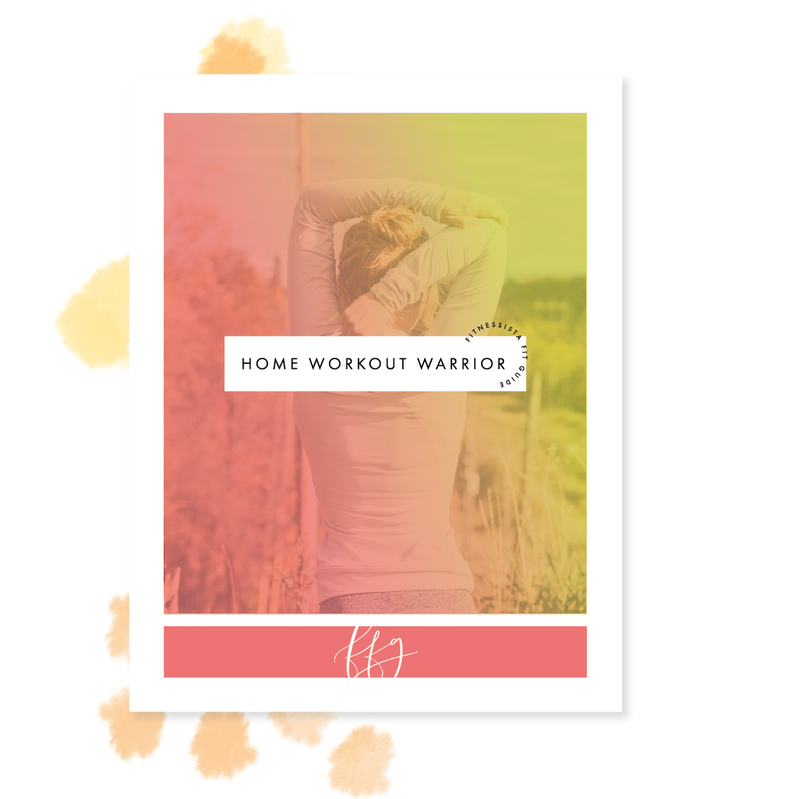 I'm a Home Workout Warrior: Sign Me Up! This 12-week fitness plan is for the sweat-addicted Cardio Queen. You live for intense classes and exercise endorphins, but may have been lacking in the strength training department. This is a balanced plan to focus on building lean muscle in addition to the cardio workouts you love. 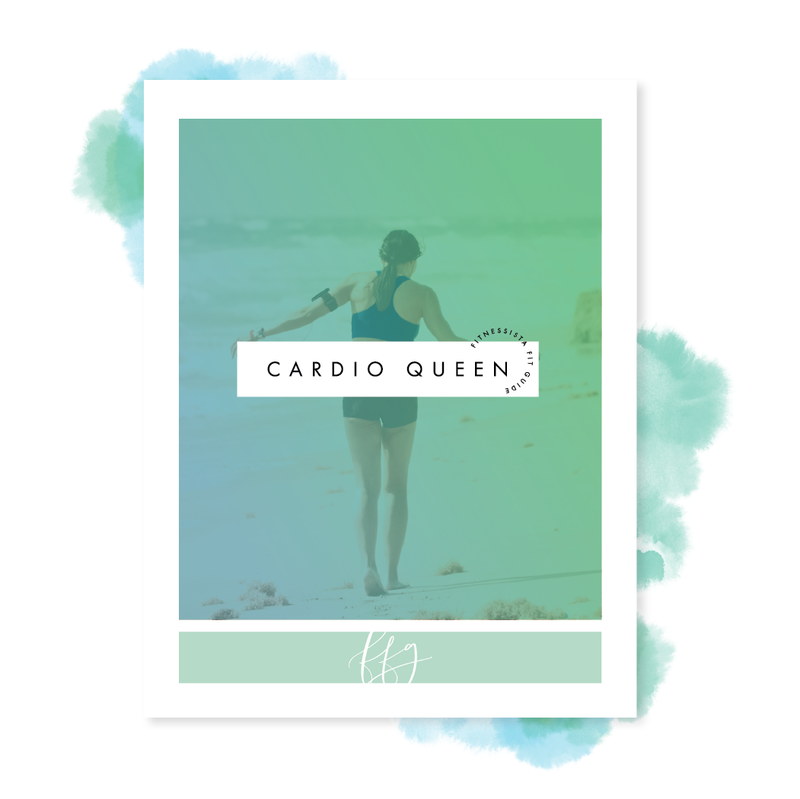 I'm a Cardio Queen: Sign Me Up! This 12-week fitness plan is for the gym-loving Fitness Freak. You love fitness and trying new things, but may need some structure and guidance in a targeted plan. This 12-week fitness plan is for the Lean Machine. You love strength training and have the dedication to stick to a schedule, but may be ready to kick things up to the next level. You're ready to get back in the fitness game after giving birth! You have the dedication and excitement to start a plan, but want to go after your fitness goals in the safest and most effective ways possible. You may be ready to increase your energy levels, cardio performance and build lean muscle -- the right way! Thank you again so much for putting these fit guides together. I love having my workouts set out and planned for me ahead of time so that I can work them into my schedule. I have always been hesitant to spend money on a program like this and your deal was exactly what I needed. It proved to me that I can follow a program on my own without a group or a gym and still get results! Its the first time I have taken a workout program so seriously and I am loving it. I loved the PBB Plan! 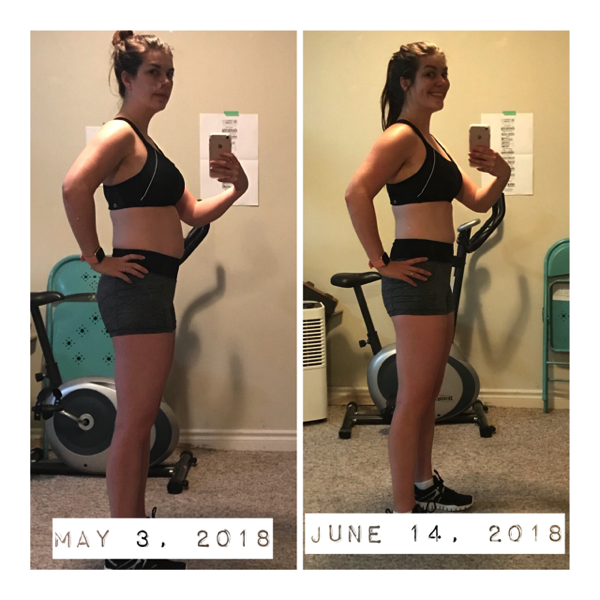 I was so ready to start working out again and It was helpful to have a plan to keep me from overdoing it! I was back to my baseline fitness level by the end and had lost 10 lbs! 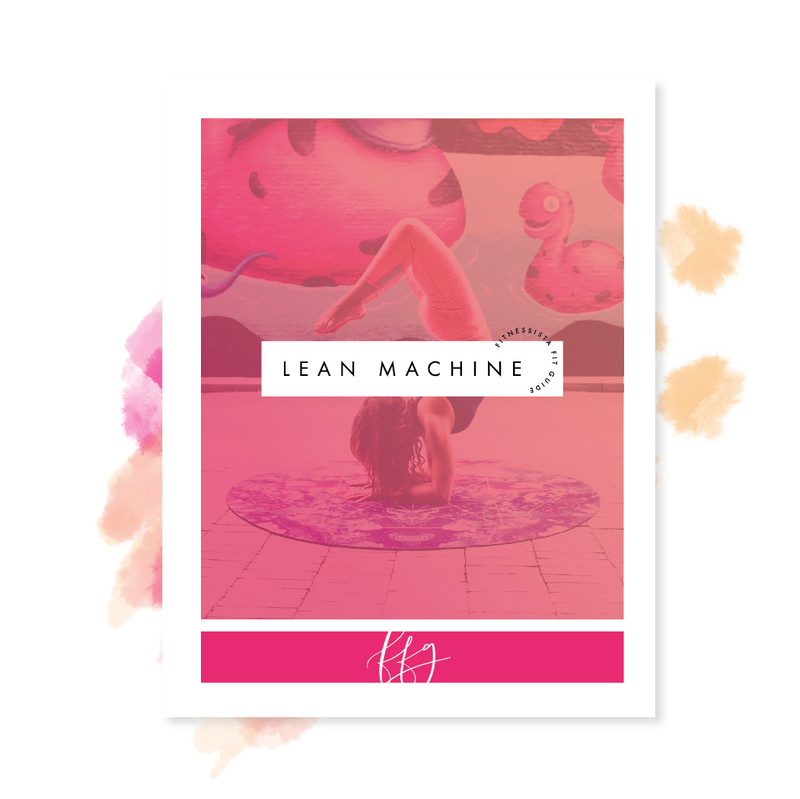 The plan kept me accountable and focused when I was too sleep-deprived to think of healthy meals or safe exercise routines. I didn't follow it exactly, but I did love using it for ideas when I was having a challenging day (or week!). It felt wonderful to get back to healthy habits soon after my son's arrival. Not sure which workout is right for you? 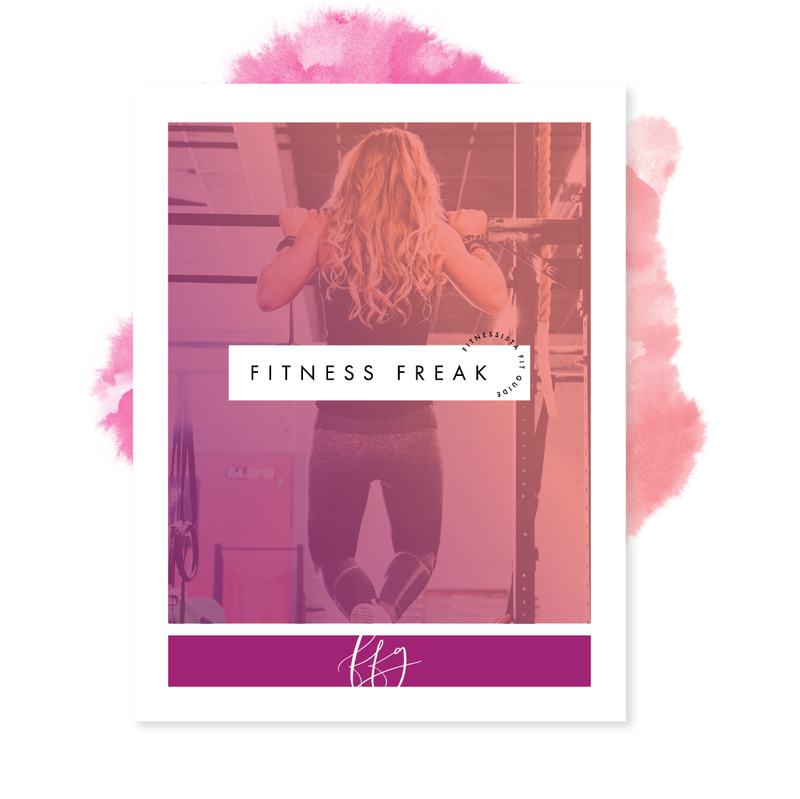 Click here to take a FREE fitness personality quiz and get my personal recommendation!